Featuring an array of cute and colourful illustrations, this Round Top x Space Craft washi tapes are perfect for adding a little flair to notebooks, stationary, and diy craft projects. "SPACE CRAFT" is a brand of Masuda Yoshinobu who is active mainly in Osaka, Japan. 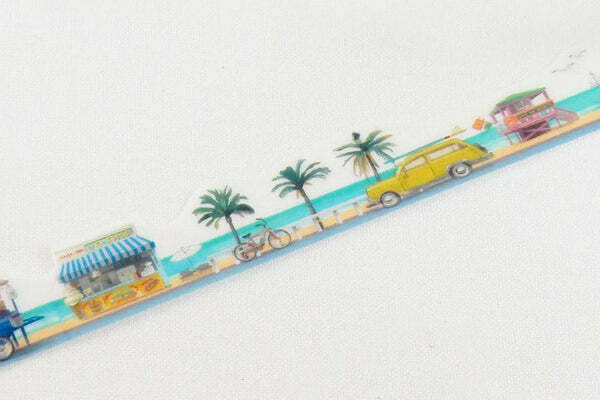 Since March 2012, Round Top produces cute stationery that add a fun of touch for everyday use. Their stationary features whimsical,light-hearted designs of washi tapes, rubber stamp, sticker and seal that inspire smiles all around. 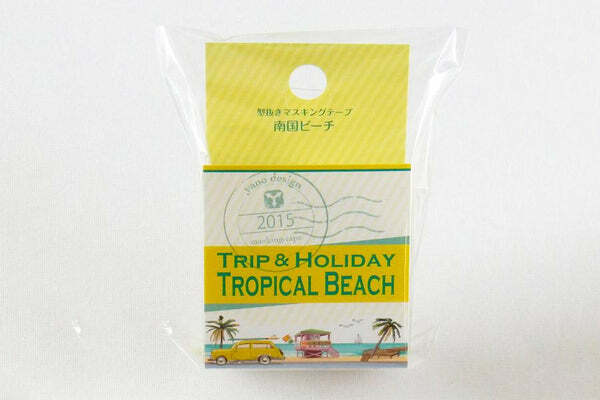 The quality of Round Top washi tape is guaranteed, because they are produced with Mino washi paper, which is known for its beauty and grace since Edo Period.